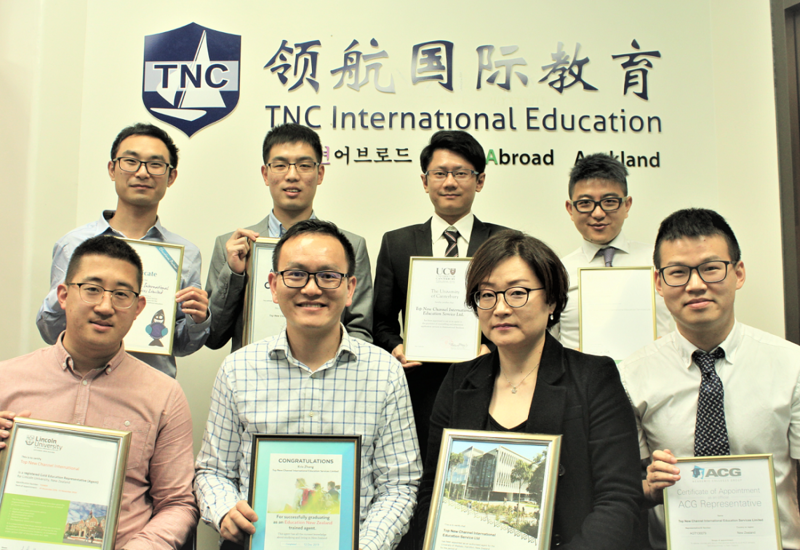 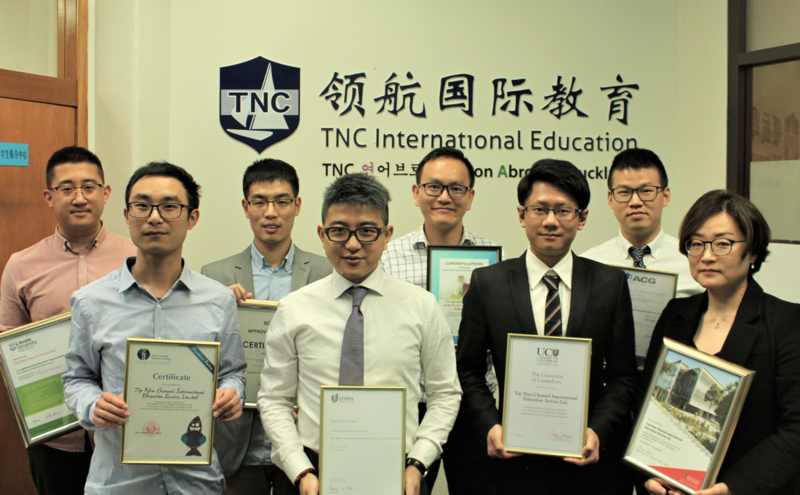 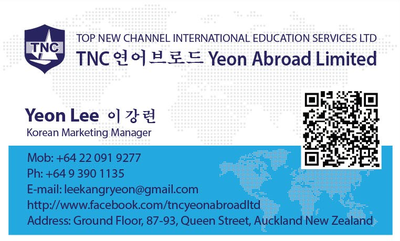 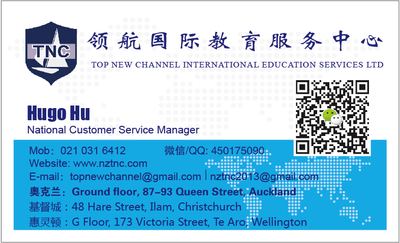 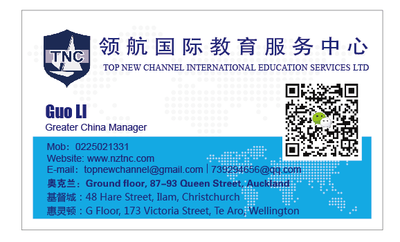 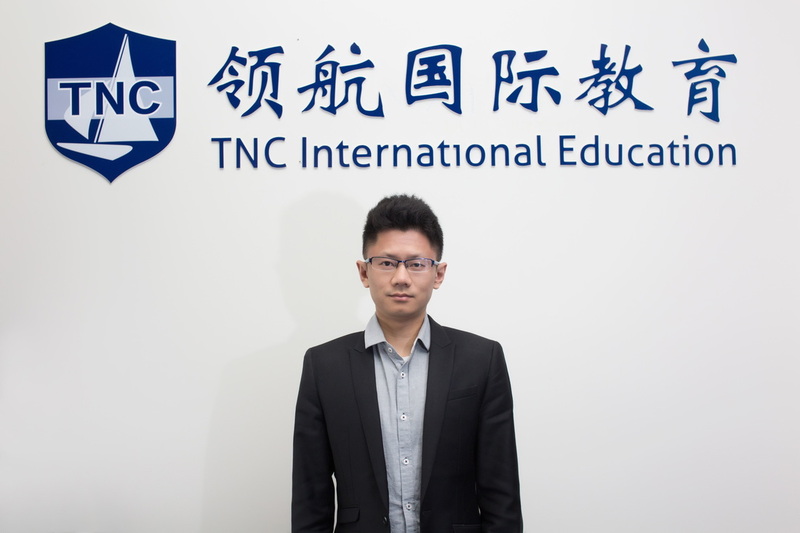 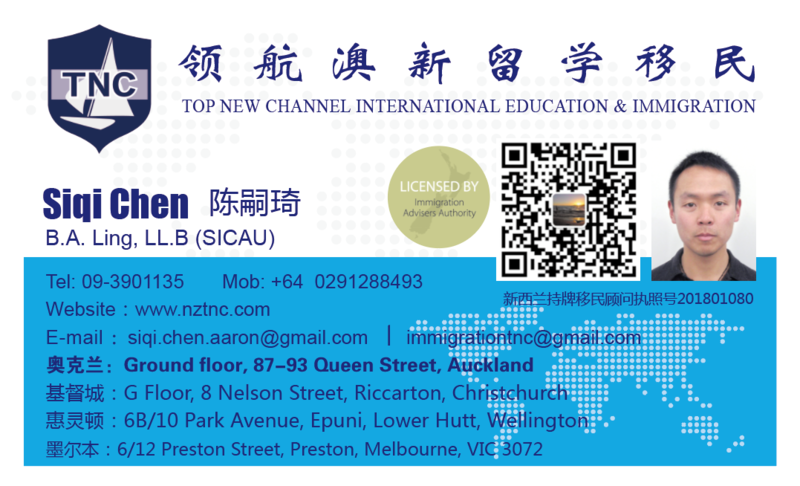 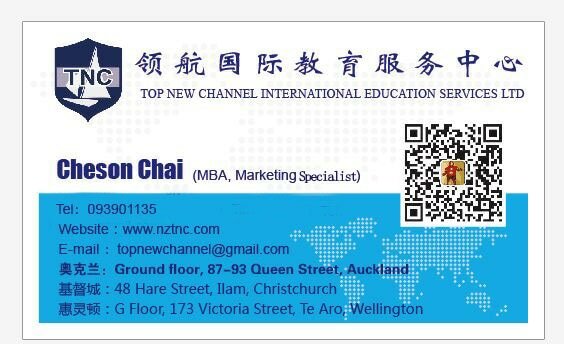 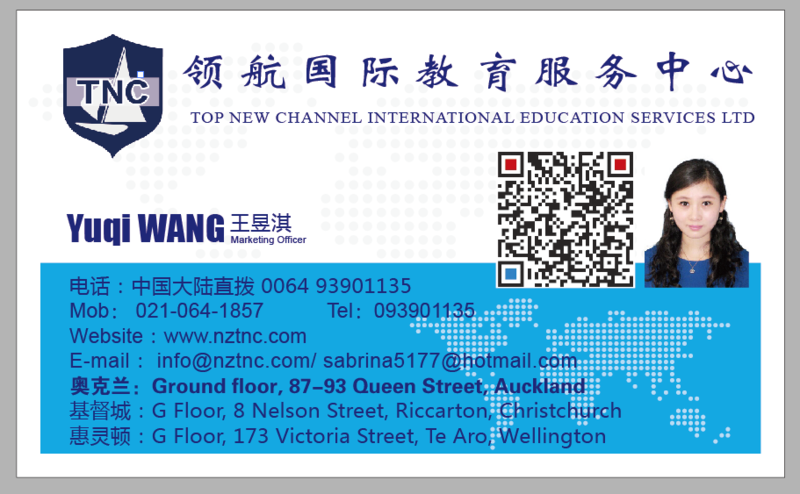 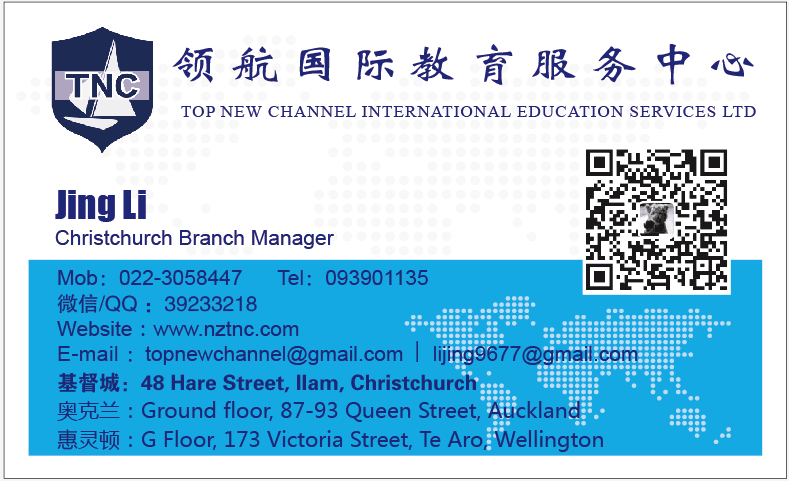 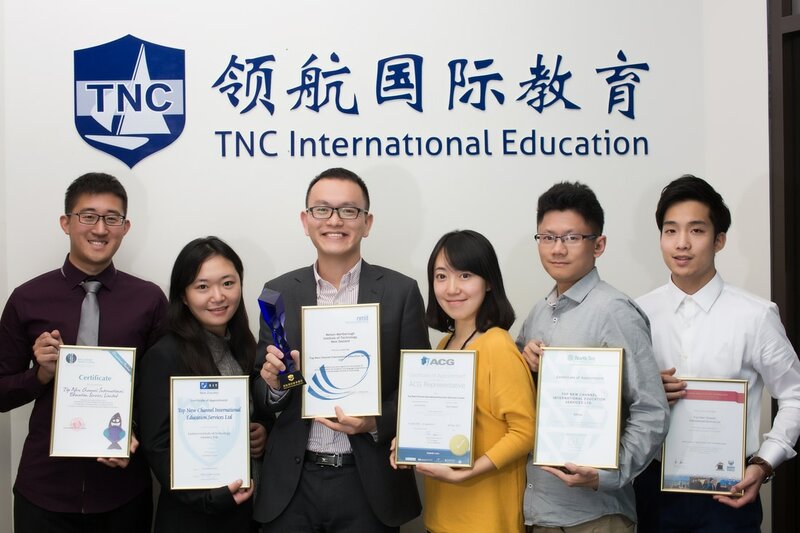 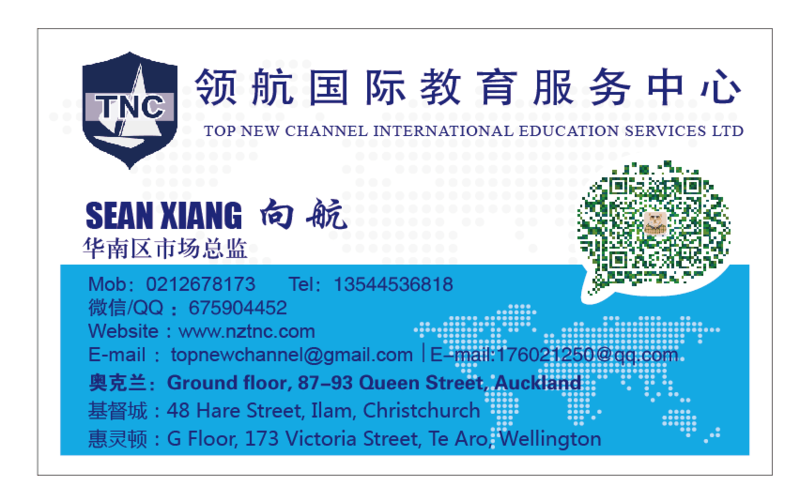 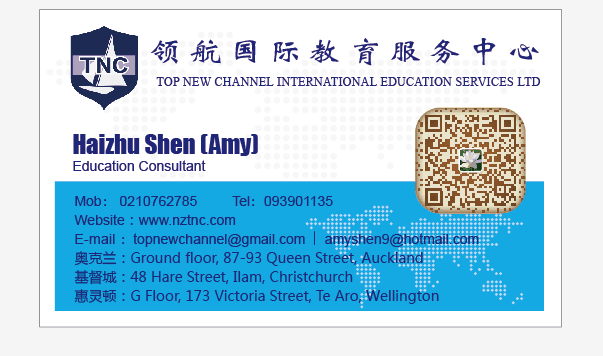 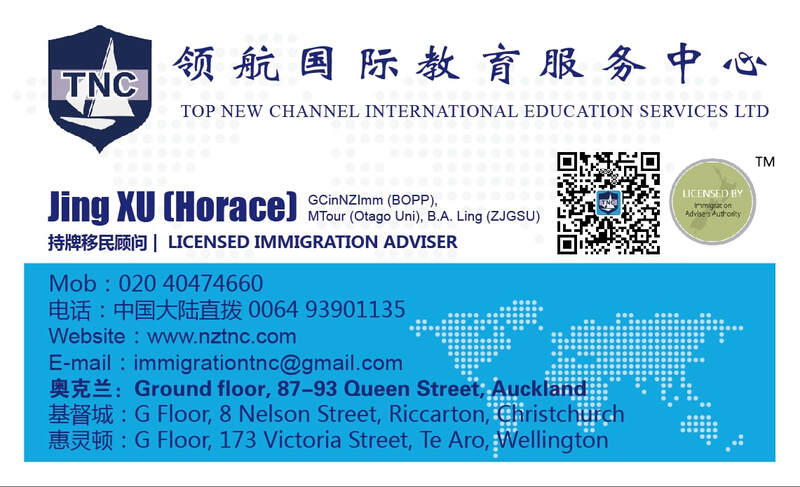 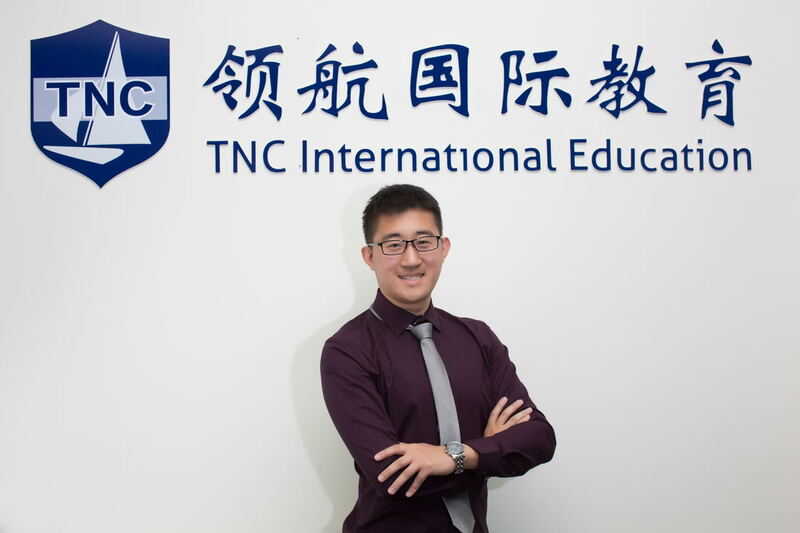 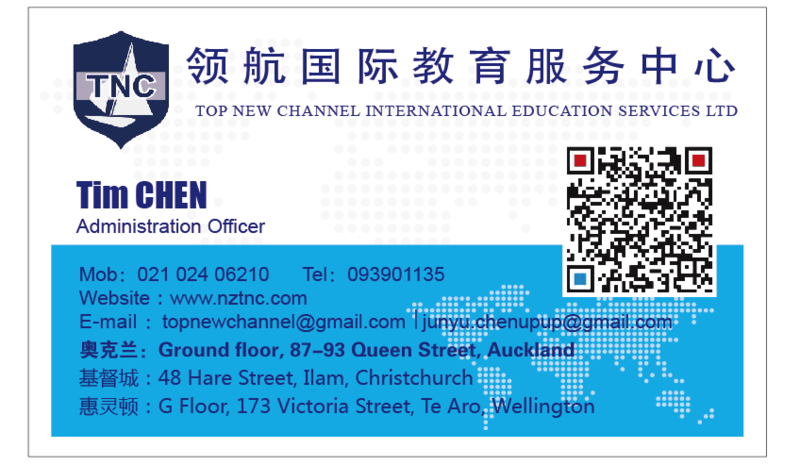 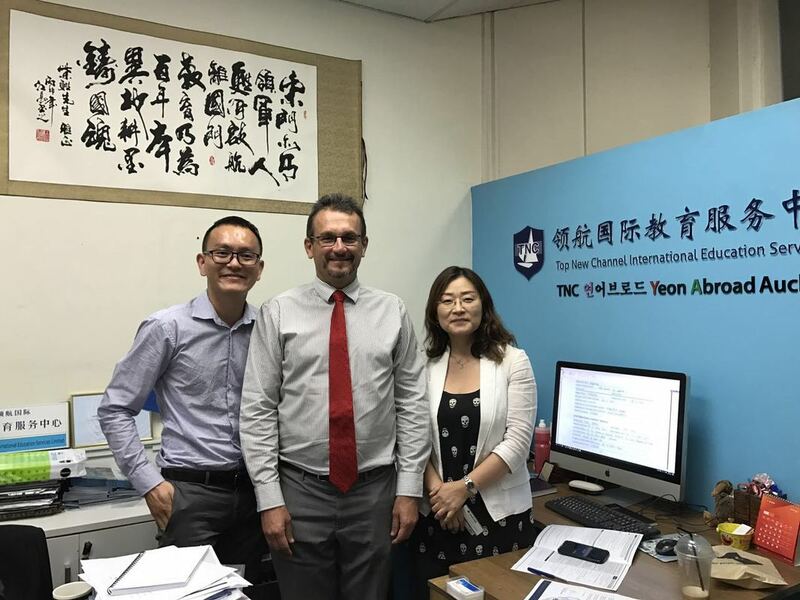 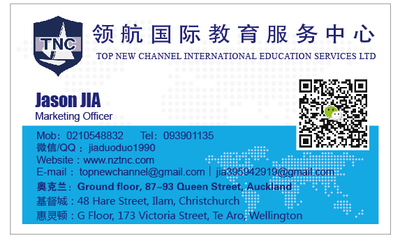 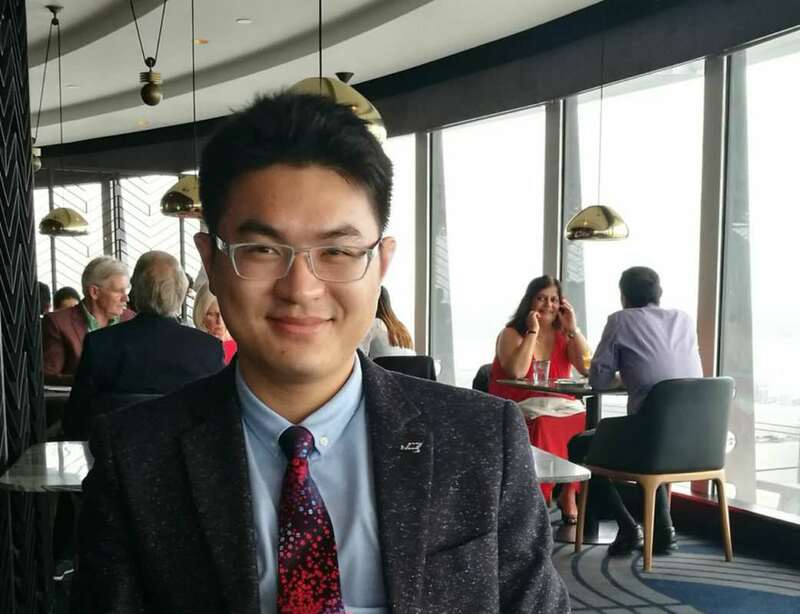 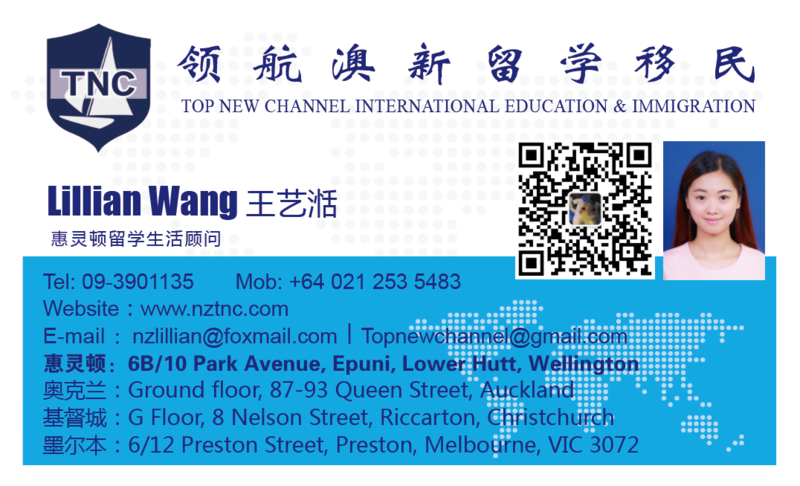 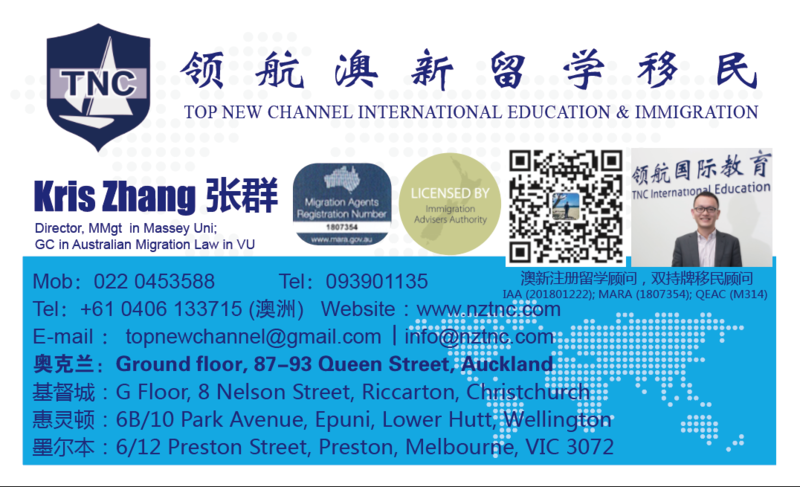 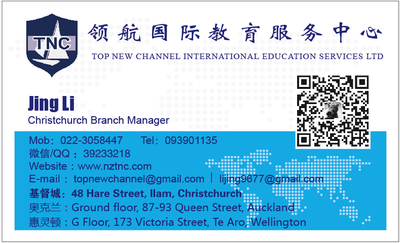 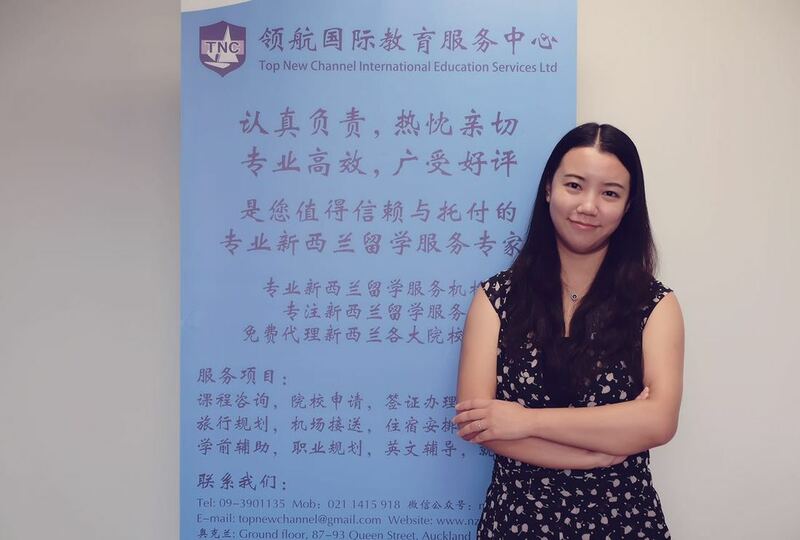 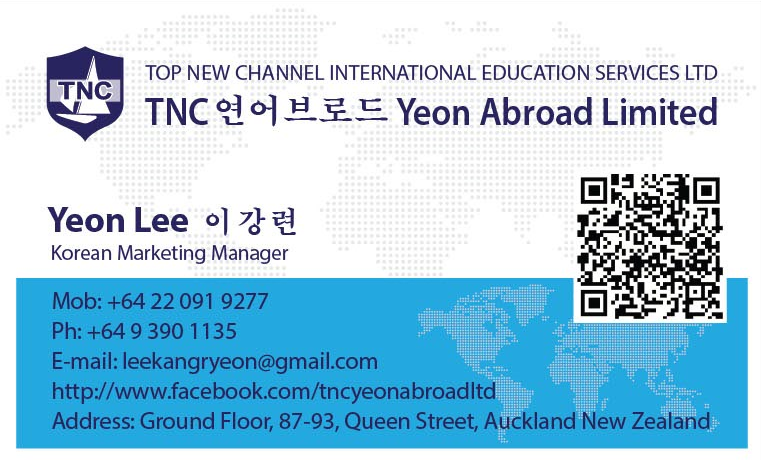 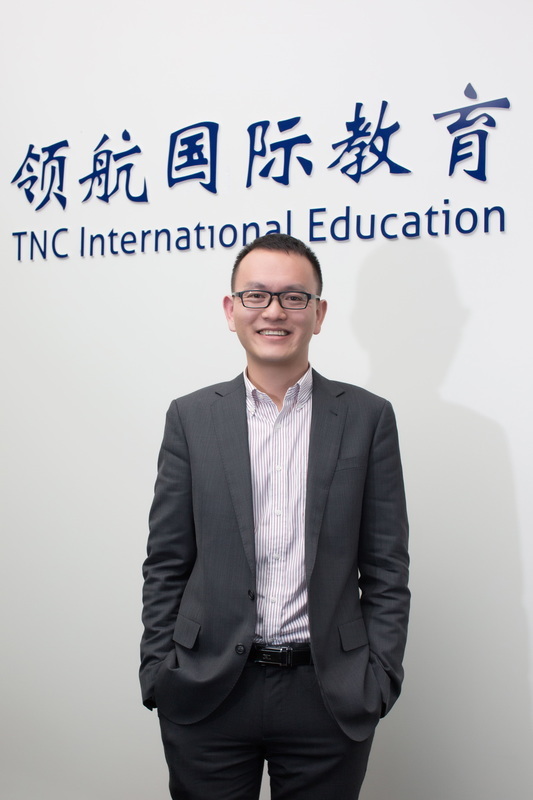 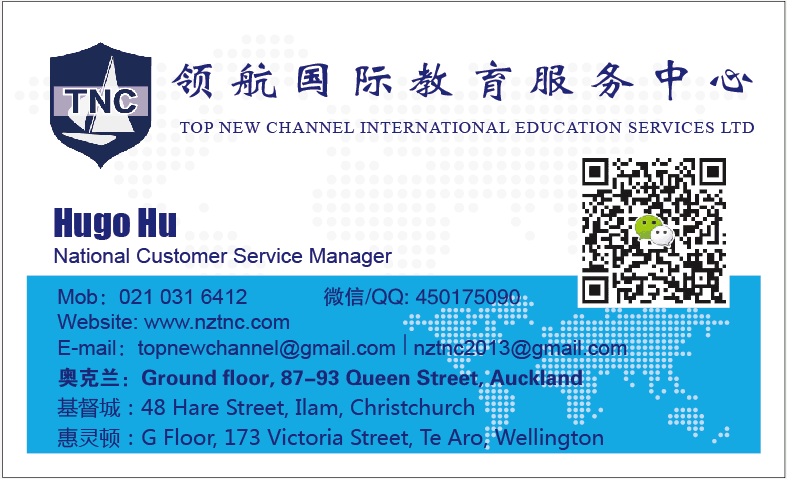 Marketing Specialist, from Bejing, China, graduated from James Cook University with MBA degree. 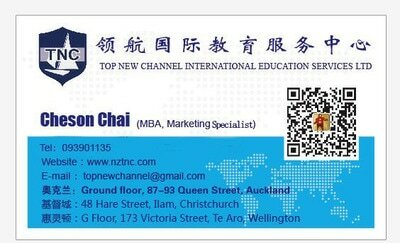 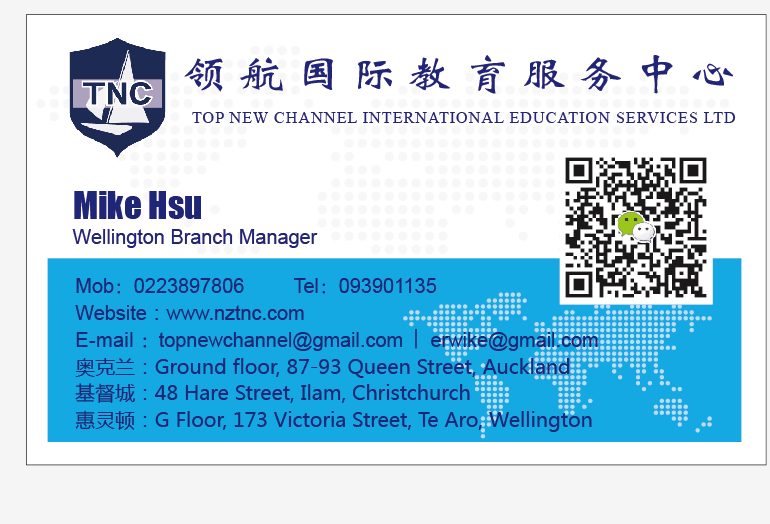 Assistant Marketing Manager, graduated from Massey University. 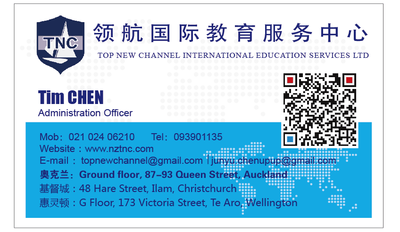 Business Coordinator, graduated from AUT.